SKU: 47575. 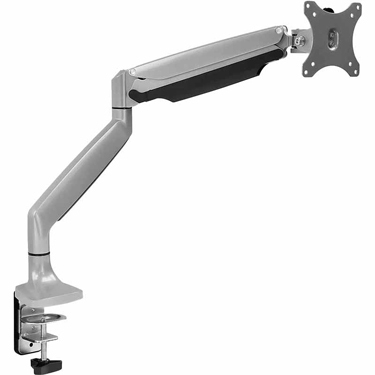 Categories: ACCESSORY, Ergonomics, Mount, Mount-It, Mounting Solutions, Stand & Dock Solutions. SKU: 48679. Categories: ACCESSORY, Ergonomics, Mount-It. 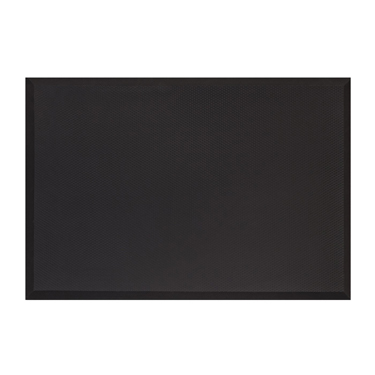 SKU: 48675. 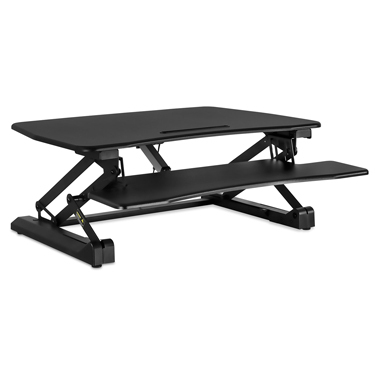 Categories: ACCESSORY, Ergonomics, Mount, Mount-It, Stand & Dock Solutions. SKU: 48676. 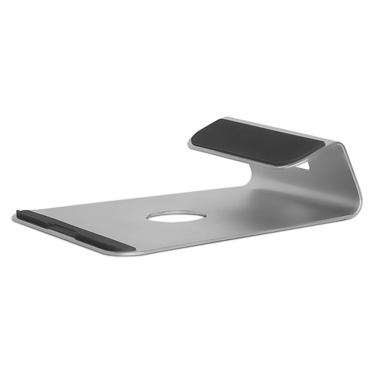 Categories: ACCESSORY, Ergonomics, iPad 9.7in (2017/18), Mount, Mount-It, Stand & Dock Solutions. SKU: 48677. 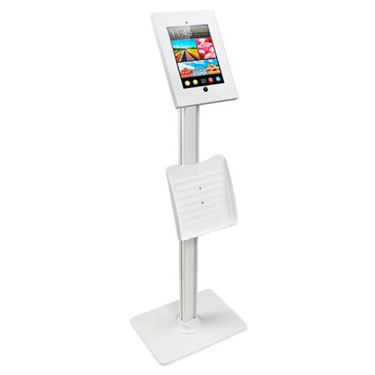 Categories: ACCESSORY, Mount, Mount-It, Stand & Dock Solutions. SKU: 48680. 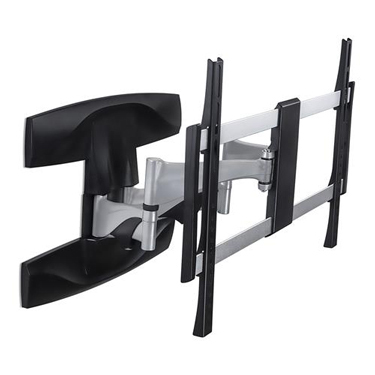 Categories: ACCESSORY, Mount, Mount-It, Stand & Dock Solutions. SKU: 48678. 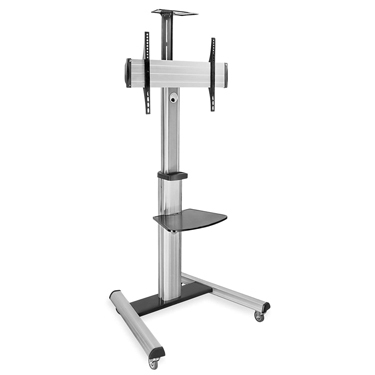 Categories: ACCESSORY, Mount, Mount-It, Stand & Dock Solutions.